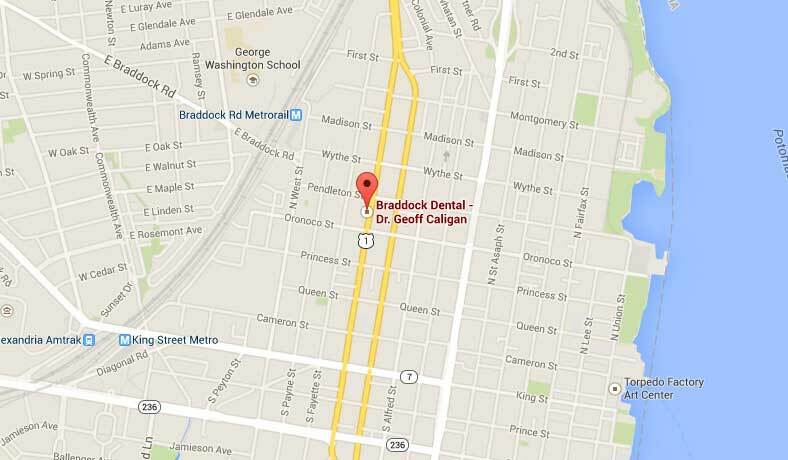 Dr. Geoffrey Caligan is Currently Accepting New Patients! At your first appointment, Dr. Caligan will conduct a thorough exam including: a TMJ assessment, oral cancer screening, and periodontal health check. Digital photos and any needed x-rays will be taken and a preventive cleaning may also be provided depending on your oral health needs. New patient appointments are available during traditional hours as well as evenings and weekends. 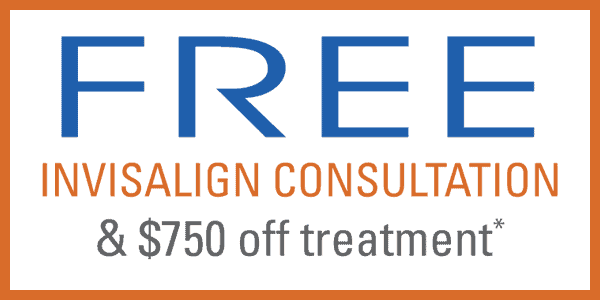 Call us for the next available appointment! Our new patient paperwork is available online for you to fill out on a secure website in the convenience of your own home. This means less time worrying about paperwork and more time dedicated to improving your health at your first appointment. Please help yourself to a bottle of water or freshly brewed coffee as you get settled in our office. We offer warm blankets to keep you comfortable and smart TVs in each room to help you stay entertained during any procedure. We utilize intraoral cameras, digital x-rays, and computerized treatment rooms in our relaxed environment. We strive to enhance communication between you and our team. Perhaps our greatest amenity is our flexible appointment times. Weekend and evening appointments are available, so you have access to the care you need when you need it. Braddock Dental is happy to assist you in filing insurance claims. We provide clear, straightforward information about our treatments and prices, so there are never any surprise fees. We accept most PPOs and are happy to provide you with a coverage breakdown prior to any procedure. No insurance? No problem! 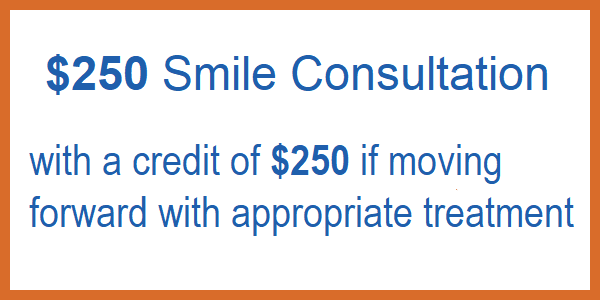 Our goal is to take the stress out of paying for dentistry. 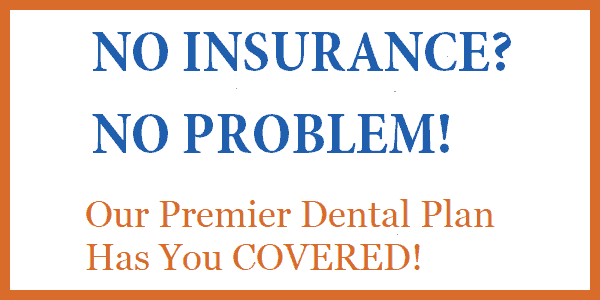 Consider enrolling in the Braddock Dental Premier Plan – our very own in-house plan that’s an affordable alternative to dental insurance. Becoming a member is easy and gives you automatic access to FREE preventive care and take-home whitening along with considerable discounts on a wide variety of services. We accept all major credit cards, emergency cases, and offer additional (immediate) interest-free financing through our trusted partners at CareCredit.